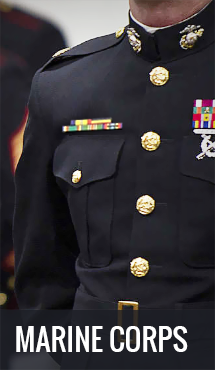 PriorService is proud to offer the largest selection of military hat on the Internet. We offer a huge selection of baseball, fatigue, watch, skull and boonie caps. We also just got military berets. We offer hats for all branches of service and offer a variety of designs and types for whatever you are looking for. These cap are a great way to your pride in your service, or the service of someone close to you. All of our caps are all season and as always are made of the quality material. PriorService.com carries military caps for all branches. Do you want an opportunity to wear a Memory? Military hats are a perfect opportunity to honor military service. 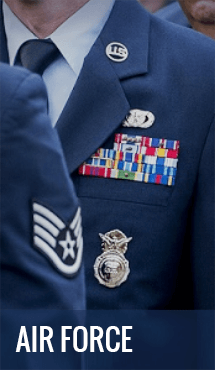 PriorService.com carries caps for the US Army, US Navy Caps, US Marine Corps, US Air Force and US Coast Guard. These are perfect for military veterans, retirees, active duty personal along with their friends and families. We have Military Caps from all of the US wars and conflicts. Hard to find World War II and Korean War unit caps along with Vietnam War through Operation Iraqi Freedom caps and more are available for individual US Army Units including Divisions, Regiments and Brigades. US Marine Corps Division caps and US Air Force Caps are also popular items. Navy caps are great for any family member or friend that has served in the Navy. Navy Caps are available for all ships that have been commissioned. Whether it is an Aircraft Carrier, submarine, frigate, battleship or destroyer, you can find a hat bearing the name of your favorite ship. These hats come in Navy Blue with the name and hull number in gold and the silhouette in gray. 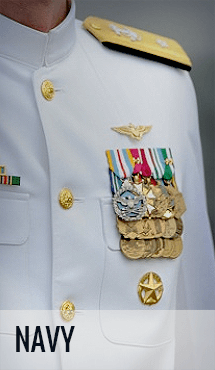 We purchase these caps from the same manufacturer that supplies the US Navy and are the same that are worn in the fleet. For the older ships, World War II, Korean War and Vietnam War era ships we can have them custom made. All you need is the ship name and hull number, which is specific to your ship, and you can easily get that special someone the cap they never thought they would have. The custom caps will resemble all standard navy hats but will allow you to create your own personal line of memorabilia. Our selection of veteran caps includes a large selection of World War II caps. We offer over 120 unit caps from World War II, including many US Army Division, Marine Divisions and US Army Air Corps units. 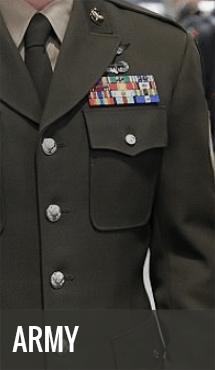 We offer a large number of similar style unit caps for the Korean War, Vietnam War, Desert Storm, OIF and OEF. 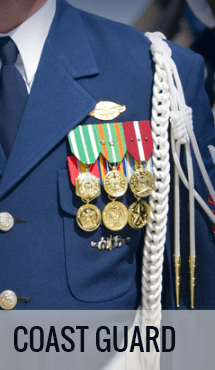 We of course also offer a large number of non-unit veteran caps from World War II through to OIF and OEF. Our selection also includes a Marine, Air Force, Coast Guard, Police and Fire caps as well as kidпїЅs caps. We offer a large selection of high front caps and a growing number of low profile caps. We are constantly adding new caps so please sign up for email list to hear about the new additions to our military cap selection.